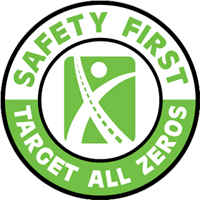 Raised Pavement Markers - RoadSafe Traffic Systems, Inc.
A perfect way to make roads visible to drivers in all weather conditions. Raised pavement markers are engineered for performance and abrasion resistance. All types available in non-plowable and snow-plowable markers.